Can you guess when the following quote was published? The world is too big for us. Too much is going on. Too many crimes. Too much violence and excitement. It’s a constant strain to keep peace, and still, you lose ground. Science empties its discoveries on you so fast that you stagger beneath them in hopeless bewilderment. The political world now changes so rapidly, you’re out of breath trying to keep pace with who’s in and who’s out. Everything is high pressure. Human nature can’t endure much more! Where have all the encyclopedias gone? 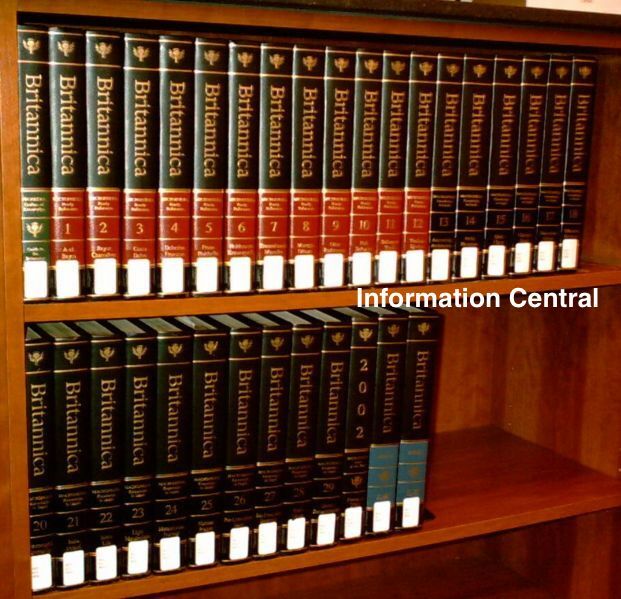 The final print edition of the Encyclopedia Britannica – a 32-volume set of books – was released in 2010. Where did this information come from? An online encyclopedia of course, called Wikipedia. Very few households rely on a 100-page book filled with names and phone numbers. 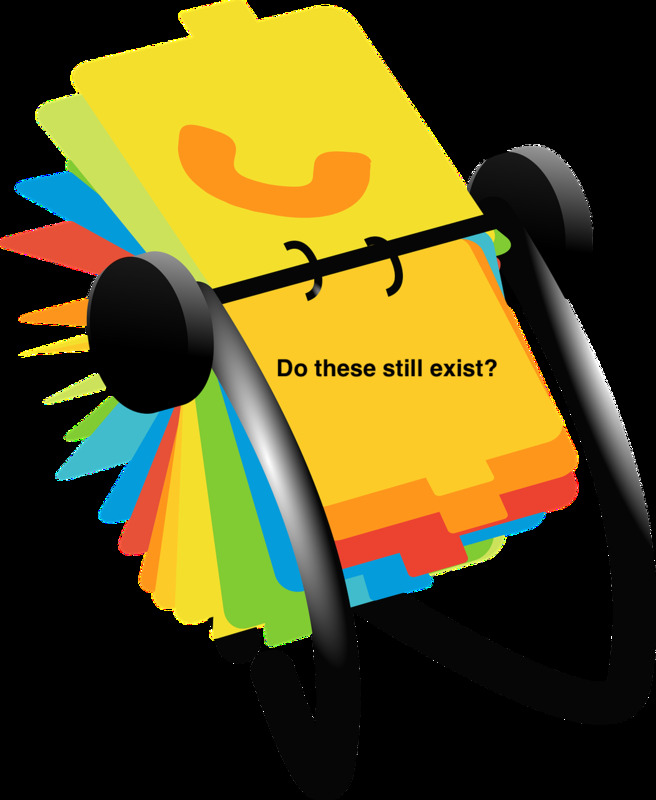 Instead, consumers look up names and businesses on their computer, or their Smartphone…but phone books still exist, they’re just “housed” differently. There was film! Even many professional photographers have dispensed with this type of photo-capturing method. Many of us who had no choice but to use film had to wait to finish the roll of film in our stand-alone cameras before we could enjoy them, or even know if they turned out…but photos are still taken. Instead of waiting for photos to be developed in a film lab, they either remain in our camera or cell phones digitally, or they end up on a social media website - a new type of photo album. 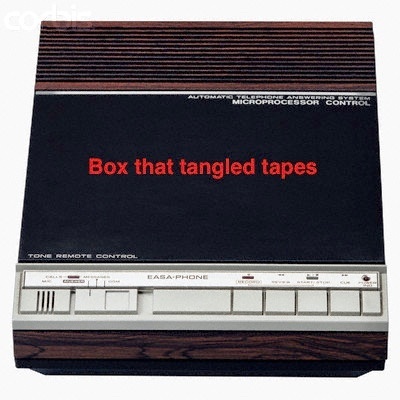 Grandparents used this contraption with tapes that fast-forward and rewind and was tied in with their home phone/landline. But the function remains the same as our current day voicemail systems. Most people under the age of 21 don’t know what this type of storage device is. You won’t find any newly released desktop or laptop computers with this type of storage capability…but storage devices still exist, in the form of thumb drives, internal and external hard drives, and the Cloud. Granted, stationery and note cards still exist, but it’s no accident that the U.S. Postal Service is struggling financially. 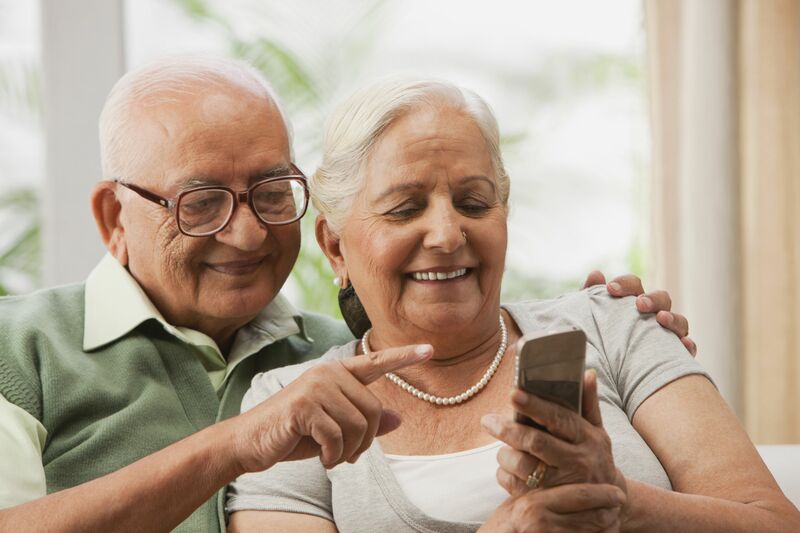 Postage isn’t needed for – and postal workers aren’t required to process – emails or text messages that most people send as their form of written communication…but corresponding with others still exists; only the methods have changed. Up until approximately 20 years ago, there wasn’t a desk in any office or home that did not include one of these clunkers. Little cards, painstakingly alphabetized, contained all the information one could ever need…but this feature still exists in email programs and Smartphone contact lists. 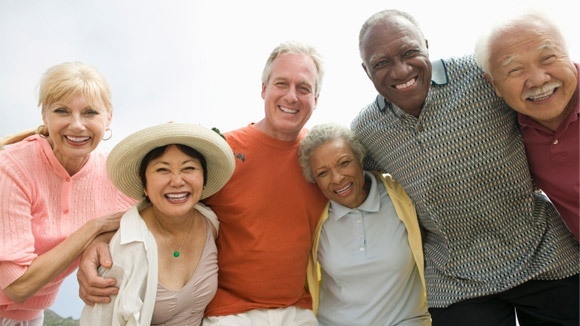 The bottom line is that we shouldn’t assume that we have nothing in common with those older than us, or those younger than us. And let’s face it, all generations of people have their cool moments, it’s just that we all have varying degrees of coolness that are not dependent on the latest and greatest technological tools. But perhaps there’s an even greater message to be learned here, in addition to the just-described fact that grandparents and grandchildren are more alike than dissimilar. How about the person who looks different or talks different from us? Or the person whose body type or physical abilities don’t match ours? Or the person whose culture differs greatly from ours? We’re all the same inside, we just represent ourselves differently. No one person is better than the other. We’re all a part of a larger community of people who simply need to try a bit harder to get along and thrive together. And that’s a cool way to be, don’t you think?